Onsite Municipality Customer Service Training! 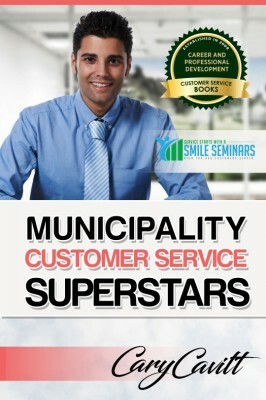 ​Great for all types of municipalities! in delivering an outstanding municipality service experience!"